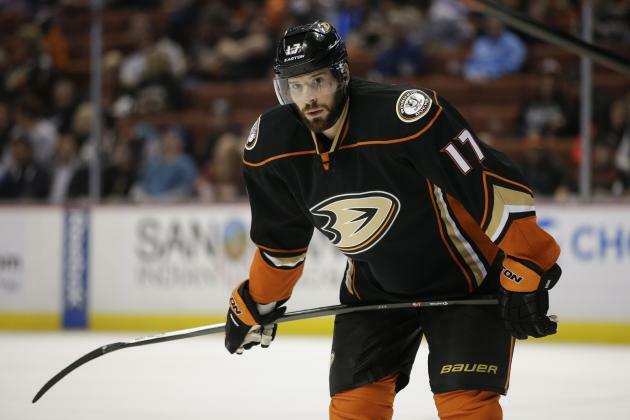 Anaheim Ducks center Ryan Kesler remains confident his team will make the Stanley Cup Playoffs. 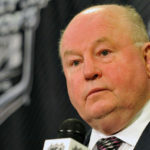 The Ducks went into their game Monday against the Vancouver Canucks five points behind the Minnesota Wild for the second wild card in the Western Conference. But they’re 7-4-3 so far in November after going 1-7-2 in October. Getting some offense has helped. Kesler had one goal in his first 21 games but has two goals in his past three. 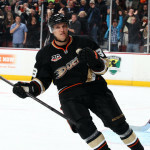 However Corey Perry has two goals in his past seven and Ryan Getzlaf has one goal in 20 games this season. 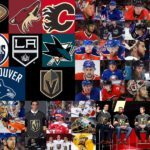 The Ducks enter the week 29th in scoring at 1.92 goals per game. But Kesler remains confident things will turn around. To be honest, I completely agree with Kesler’s comments. 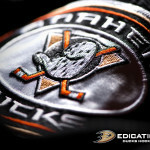 Many hockey experts, including myself, picked Anaheim as Stanley Cup favorites at the beginning of the year. If you ask me, the team’s slow start in October was among the biggest early-season surprises. However, the team’s November record is a positive sign. It is absolutely shocking to me that a franchise with so much firepower is ranked 29th in the NHL in goals per game. Perhaps Kesler’s bold statement will inspire some of his teammates. As far as fantasy hockey is concerned, hold onto your Anaheim assets. This is also the perfect time to bet on Anaheim Ducks players throughout the daily fantasy sports industry: low prices, high upside!